my stay was great ... Nice pension, nice owner and personel, beautiful area. The facility is made of two parts a restaurant and a part with rooms for sleeping which has several rooms, facility is located in the centre of the city, Bascarsija, for which some say that it is the centre of the BIH and it is 30 metres away from the Sarajevo City Hall which is also known as a symbol of Sarajevo. The facility is lovely place located in the old part of Bascarsija which dates from the old times of Osmanic period. In this part of town you will have the sense as the time stops, but if you move just a few metres down you will be faced with other cultural, religious buildings. 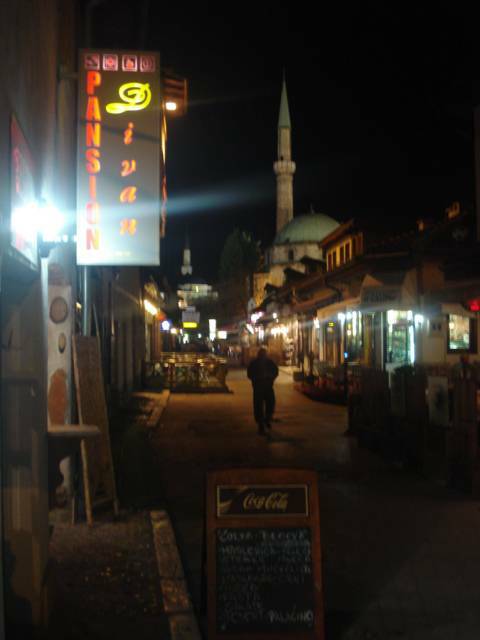 The property is placed in the street where you can visit other caffes, restourants and taste Bosnian specialties. Near there is also the street which tourists visit a lot. you will find here peace and pleasure in one. The restaurant is in fact the handmade work and has been built with natural materials with traditional and original details:old wood, hand made stone crafts, old carpets known as ` cilim ` etc. There is also the clay stove which is a dominant part of a restaurant, and also is used as a way of heating the whole object as well as the stove from which we make all our specialities also have a fireplace and a fountain which contribute the nature look of the property. 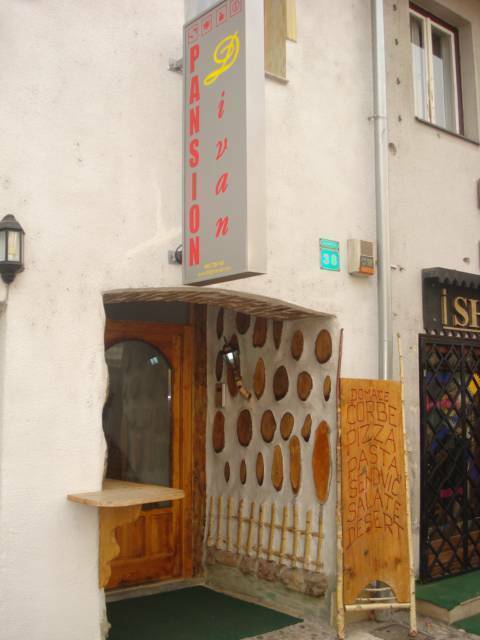 Restaurant` s capacity is 30 places with a rich offer of traditional and international meals. We also offer the group visits and spending nights on the olimpic mountains, visiting to spa and wellnes centres the tour to the old ` war tunnel `. We will try to fulfill all your demands if we can. Parking place is near and safe(10 e per day). Every room have bathroom, clean with towels..
Soups, meet with vegetable, etc.